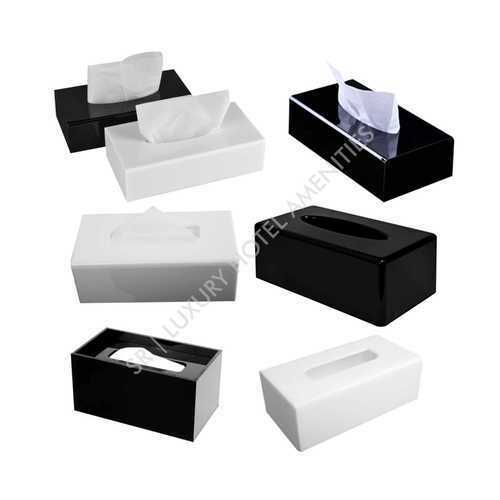 Leading Manufacturer of anti theft liquid soap dispensers and acrylic tissue box from Delhi. Hotel worldwide are making change to lock the Shower dispensers for their guest amenities programme. This Eco-friendly alternative approach to use disposable plastic bottles for guest amenities allow both environment and Hotelier win. 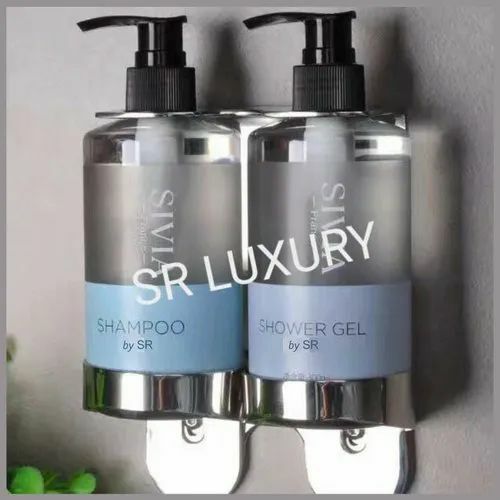 Wall mounted soap dispensers (Anti Theft Liquid Soap Dispensers) allow not only Hotels but spa,cruise line, spa centre and even the restaurants to purchase their liquid soap in bulk. This eleminates the waste liquid and packaging which is both environmentally and financially costly. Packaging Details: Biodegradable and eco-friendly packaging. The Acrylic Hinged-Lid Boutique Tissue Box is a modern interpretation of the classic style, with a liftable lid that makes refills easy.